When you have stock, and especially cattle in yards and other small areas, a strong and robust trough is needed. The Bushmans corner trough is tough and ideal for use in these high impact areas. When you have cattle or horses in yards and other small areas there is a need to provide clean water around the clock so a small trough is ideal for this situation. The Bushmans corner trough is ideal for watering points in yards, stables and other confined areas as it fits neatly into the corner of the yard or stable. 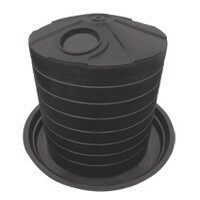 It is easy to attach and can be fitted with a float valve and cover. 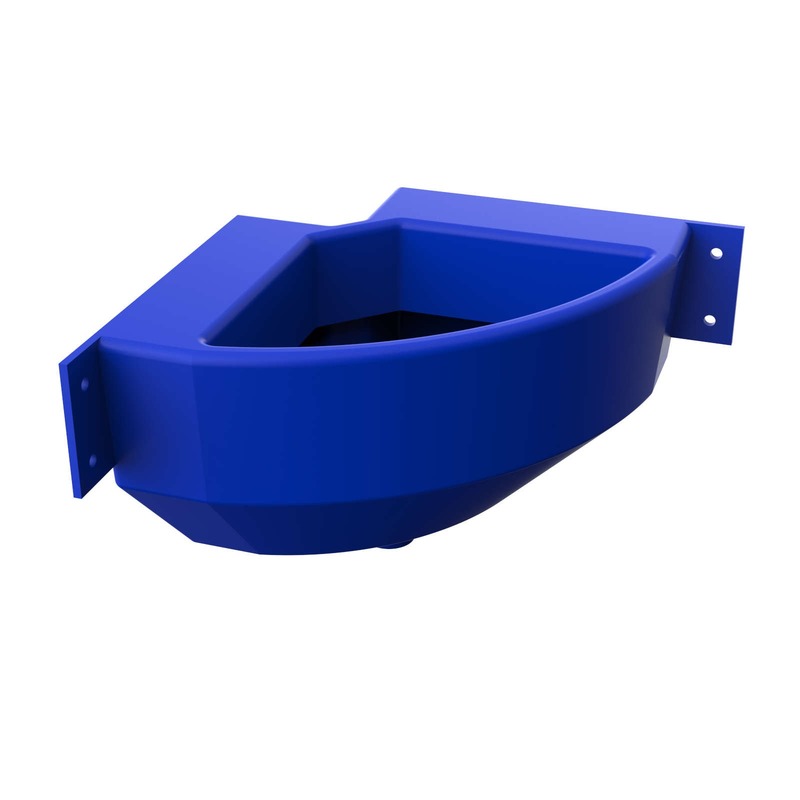 The corner design allows the trough to be mounted securely on two fences or walls.The robust design provides strength and durability and it has smooth corners so stock do not get bruised or cut. They are ideal for cattle, horses and other larger livestock. There is a range of fittings available for the provision of a complete product solution. 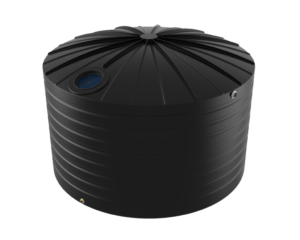 This includes float valve, inlet and drain.Call your local Bushmans Office on 1800 287 462 and they will be happy to provide more information on the Corner trough. 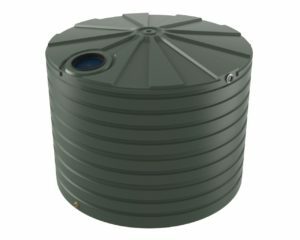 Your local stockist of Bushmans tanks and troughs can also provide more information.